Group Test The runaway success of products such as the Apple iPhone and iPad, which make extensive use of touchscreen technology, has shown that consumers love this type of interface – provided it’s executed properly. When you think about it, touchscreens are a logical choice for compact cameras, which over time, have become smaller, lighter and thinner, while offering many more features and functions. The result has been a proliferation of tiny buttons, switches and sliders, with tortuous menus to navigate. 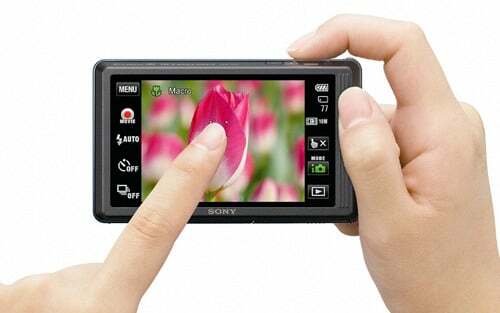 Nowadays, most major camera manufacturers offer at least one touchscreen compact in their current range. So are these touchscreen controlled models a giant leap forward for camera ergonomics or simply a gimmick? To help you decide whether a touchscreen compact is the right camera for you, we've brought together a Buyer's Guide to take you through the pros - and cons - of the category. Which of these models, if any, will win a Reg Hardware Recommended and Editor's Choice awards? Find out when you review the results of our tests and read our conclusions at the end of the round-up. So what does EE's 5G test really signal?